A huge event of historical proportions is being completely ignored by the mainstream media – why? The unprecedented gathering of many different tribes is currently taking place at the Standing Rock Indian reservation in North Dakota, as they attempt to unite for a common cause – to protect water. But claims have been made from Facebook live feed users that the gathering turned ugly as the protectors are having to stand up against water cannon blasts, rubber bullets, pepper spray, bean bag blast and even tear gas canisters. Whilst usually an event of such proportions and interest would almost immediately be swarmed by reports from a variety of mainstream media publications, no such thing happened during this gathering, which began in April 2016. When national reports started appearing, after several hours of a lack of media attention, they were seen to be incorrect and only one-sided. 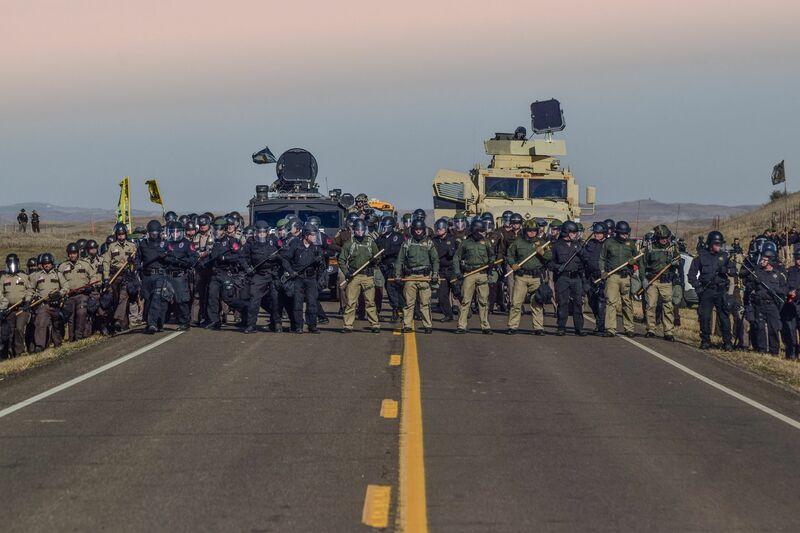 It was reported by Morton County Sheriff spokesman Rob Keller to NBC that the claim of the use of water cannons was false, and the only water used was to put out the fires set by the water protectors. Although, at the very same time, people were watching the live feeds from those at the site, showing the exact opposite. Whilst news channels were showing a press release from Morton County Sheriff’s department, there was no mention of any police brutality, nor was there any statements from the water protectors. The reason for the historic gathering is due to the Dakota Access Pipeline project, which plans to drill underneath the Missouri River, which is a lifeline for 18 million people who rely on it for their source of water. If the project is carried out fully, the Dakota Access Pipeline will transport 470,000 barrels of crude oil per day. The event has been seen as historic, and definitely something worth reporting, as it has grown from just a handful of young people to thousands of Native Americans from a diversity of tribes, including Navajo, Hopi, Apache, Lakota, Dakota, Comanche and Cherokee to name just a few, all uniting together for the same cause – the protection of water. The uniting of these tribes is truly remarkable, due to the fact that many of them have been enemies for years, and all have different cultures, beliefs and religions. These people, together with non-Native Americans and foreign indigenous people have called themselves ‘water protectors’, who all have a common goal of restoring and healing the balance of nature and man, for all of humanity. Many are questioning the reason behind such underreporting of such a huge and historic event, and some are even pointing the finger at the influence of strong corporate backing for the $3.8 billion pipeline…what do you think? Would you like to learn how you can naturally boosts feel good hormones like serotonin and dopamine? 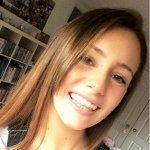 Reducing stress and putting you in a positive mental state! Join the tribe of over 500 people who have taken this free sound healing training by clicking here…..
? Bear In Chains Displayed At French Nightclub Sparks Outrage The Book Of Absolute Truth? Could This Impossible Task Be Possible? ?